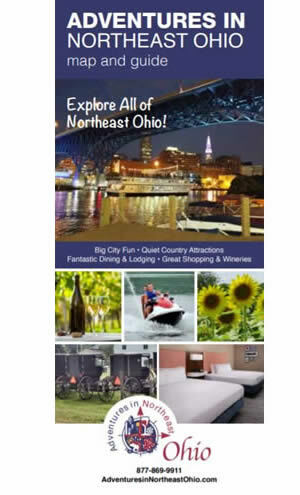 Mother’s Day Events Happening in Ohio. 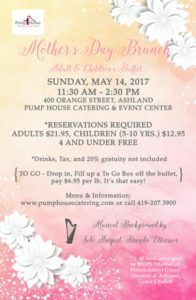 Looking for Mother’s Day ideas? Here are a few suggestions of things you can do with your mom to celebrate her special day. All moms and grandmothers get in free with a child’s paid admission. LOCATION: Throughout Geauga County, Ohio. Dress in your Sunday best and bring your favorite girl for an afternoon of fun. 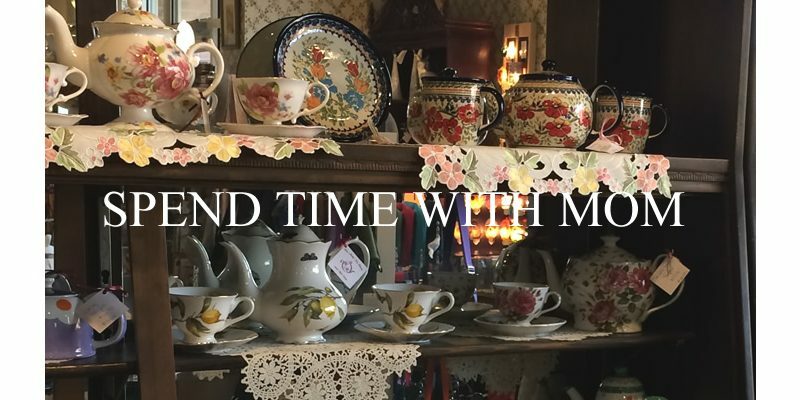 Learn about dolls and miniatures while enjoying delicious tea, light sandwiches, scones and other treats. Make paper dolls based on the original clothing of First Lady Lucretia Garfield and be sure to visit the Martin dollhouses on display at the History Center. 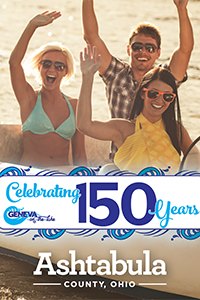 Tickets: $15 per person – Buy online, by mail, by phone or in person at the Lake History Center. Families and kids of all ages, dress up and join us as we celebrate moms at this fancy “tea” party. We will serve light refreshments and make a special card. Preregistration required. 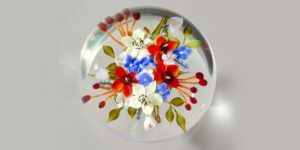 Looking for a unique gift for Mother’s Day? 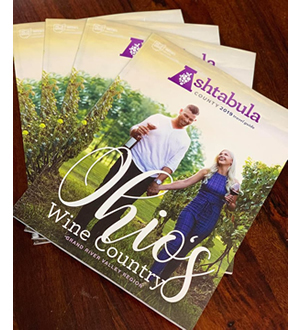 Why not show her how special she is by taking her on an afternoon tour of the local wineries along the Lake Erie Shores & Islands Wine Trail. 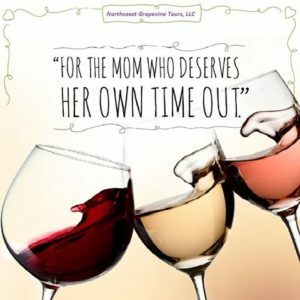 You can spend a relaxing day with your Mom while visiting some of the finest wineries in Northwest Ohio. What better way to show her just how much she is appreciated! PHONE: Pre-registration is required, call the Main Library at 440-244-1192 or 1-800-322-READ For more information call (440) 245-1193. Celebrate Mother’s Day with the Lorain Public Library System & Lorain County Metro Parks. Tea, refreshments, craft and entertainment. WEBSITE – Register online. No tickets sold at the door. Tea, Cookies,“finger foods”, crafts and photo will be provided. Make sure to bring your own camera to take pictures of the girls’ runway show. 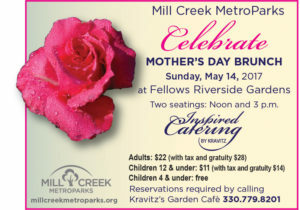 PRICE: $49 Includes 5-minute chair massage, live cello music & champagne brunch. Enjoy a beautiful live cello performance while sipping a delicious glass of wine/sangria served with french toast, bacon, danish, fruit, yogurt and your first glass of champagne/wine/sangria (other glasses available for purchase). Pamper yourself with mini-massage. 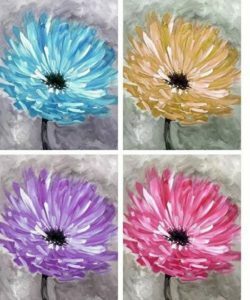 In the midst of all this pampering, you’ll have painted a beautiful flower on canvas (choose your color). Instruction/materials provided. 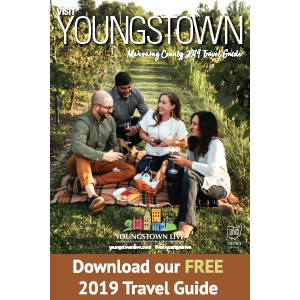 For more fun things to do in Mahoning County visit Mahoning County Convention and Visitors Bureau. Come help us wake up our favorite bear from his long winter sleep! Yogi Bear will help us celebrate mom’s this weekend. Moms will receive a gift this weekend when they stay with us. Give mom an early Mother’s Day gift. Bring her to the Museum on the day before Mother’s Day. All moms will be admitted FREE!! Make a nature-themed gift and card for your mother, grandmother, aunt or mother-figure in your life, while supplies last. Parental assistance recommended for ages 8 and under. Program will be moved indoors to the auditorium in the case of inclement weather. LOCATION: Departs out of Akron Northside at 11:45 a.m. Celebrate Mother’s Day Weekend aboard the ‘Muffins with Mom’ train ride! As you ride the rails through this continuous round trip through the National Park, you will be served yummy muffins catered by Creekside Restaurant of Brecksville! COST: $32 adults/$22 children ages 8-12. Prepaid reservation deadline: May 8, 2017. Free self-guided tours for Mom after 1pm! 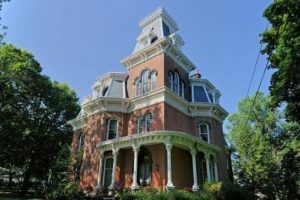 In honor of Mother’s Day, treat Mom, your mother-in-law, or Grandma to a free tour at the Hower House Museum followed by shopping in the Cellar Door Store and a visit to the Carriage House. Give Mom the most unique Mother’s Day experience in Akron by joining us at the Akron Art Museum’s Mother’s Day Tea. At this open house celebration, Mom will enjoy mimosas, lunch, and full access to our galleries and Bud and Susie Rogers Garden. She’ll also get to take home an original artwork that you and she can create together! Stan Hywet Hall & Gardens invites all Moms to spend their special day on the Estate with family and friends on Mother’s Day, May 14. All moms receive a complimentary admission (accompanying family members pay regular admission prices), which includes a self-guided tour of the Manor House, the Corbin Conservatory, the Gate Lodge, Playgarden and the landscaped historic gardens and grounds. 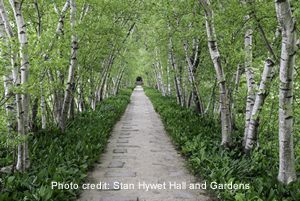 Enjoy a relaxing Mother’s Day stroll through the forest and meadow with Mom. We will be on the lookout for birds, deer and other creatures who become mothers in spring. In and around Fisher Auditorium-OARDC. A premier plant and art sale with hard-to-find plants for the home and landscape. 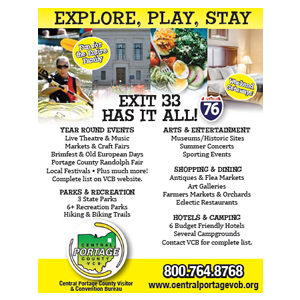 Walking tours, auctions, Bug Zoo, food vendors. Auction benefits Secrest Learning and Resource Center. 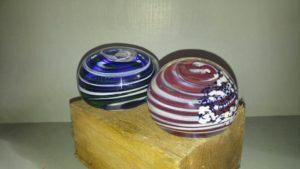 Below is a list of area workshops and or classes, that allow children to make something for Mom. To check to see if your Home Depot is offering a class, click here. For more information about any of these workshops click here. 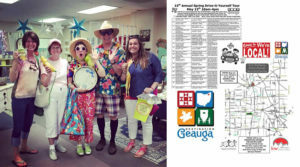 ← 15th Annual Spring Drive-it-Yourself Tour!